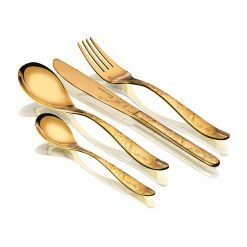 Sanjeev Kapoor offers practical and beautiful cutlery for your kitchen. 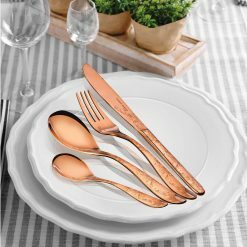 This stylish premium stainless steel ARC Rose Gold cutlery set from chef Sanjeev Kapoor’s Premium Stainless Steel Tableware Product line is a perfect companion for your flatware collection! 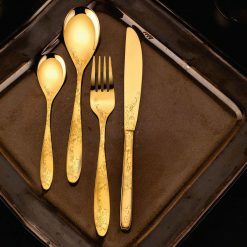 For decades, Sanjeev Kapoor has entertained and educated us on ‘how to cook’ and now he has forayed into the houseware product market that offer consumers with versatile choices which is sure to enhance their lifestyle quotient. 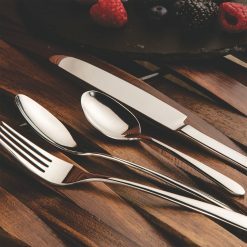 Sanjeev Kapoor cutlery is a must-have for any kitchen. 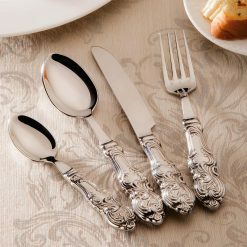 Our collection is an excellent demonstration of the beautification of a cutlery. 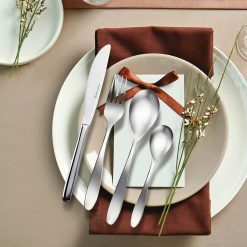 Make meals an elegant affair with well-designed, 100% food grade stainless steel cutlery. 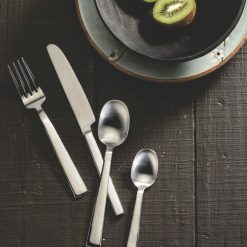 A special emphasis has been laid on making of all SK products, that is why they are crafted in food grade stainless steel material which is safe for usage.